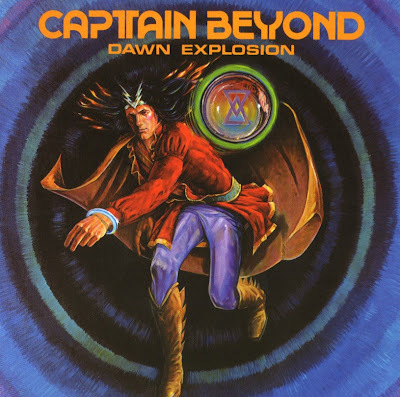 Dawn Explosion, the third and final album by Captain Beyond, was released in 1977, and featured former members of Iron Butterfly. Original singer Rod Evans was replaced by Willy Daffern. Hello..even frumpy took the words out of my mouth...cheers! Not as good as the first two, but still worth a listen. Thanks!